Comprehensive answers which illustrate – how to answer the question, include sufficient evaluation and get the top A grade. E-book (pdf) sent within a couple of hours after purchase. I have chosen questions which are appropriate for all exam boards – AQA, Edexcel, OCR, WJEC. The model answers are comprehensive and written to a high grade A standard. How to answer the question asked. How to evaluate questions which require it. Separate page giving advice on the important evaluation component of the exam. 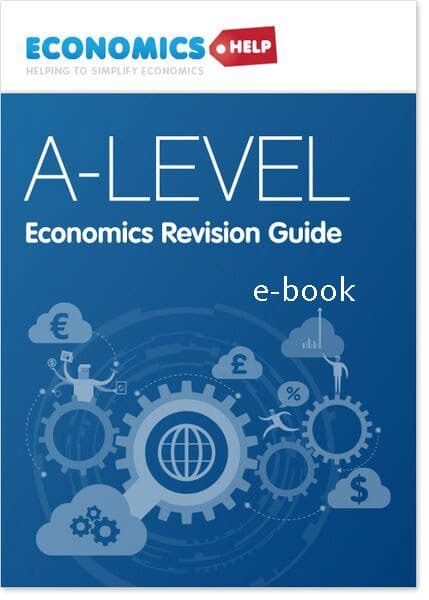 The essays were all written exclusively for this pdf guide. List of 41 questions included in the pdf at the bottom. 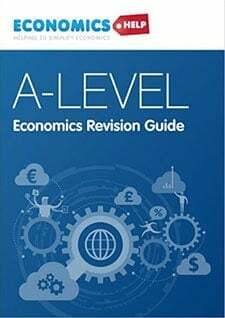 A good way to use this guide, is to take a question and write down an essay plan of what you would write for the question. Then have a look at my answer, see what is missing, consider whether you understood what the question was asking. There are other points that could be made in these essays, there are often different ways that you can get full marks. But, one feature of these essays is that they don’t waste any words writing about issues not relevant to the question. How Long Should Essays Be? These essays are not necessarily long because I only include information relevant to answering the question. It is beneficial to learn how to write specifically to answering question. 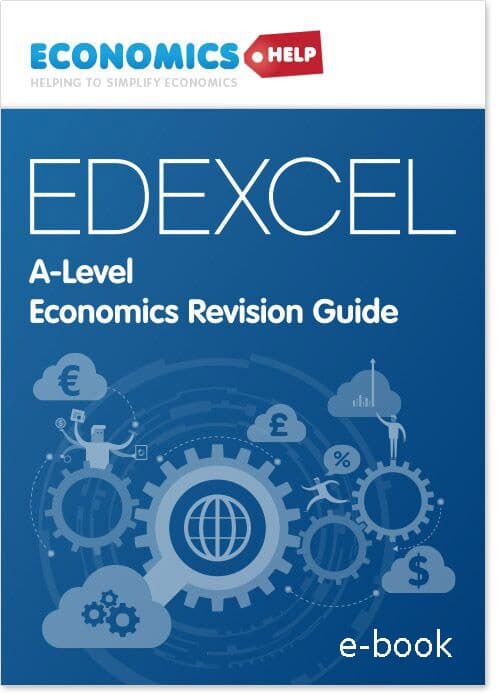 I have marked 1,000s of A level exam papers during the past 6 years I have worked for Edexcel. Being an examiner gives a very good idea of what is necessary to get full marks. Evaluate the case for and against governments intervening to try to stabilise the price of copper, for example, through setting up a buffer stock scheme. 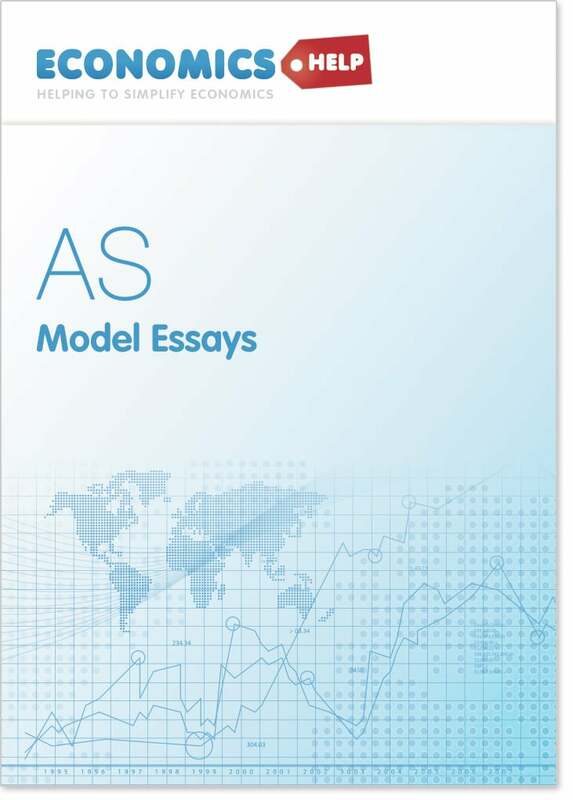 Evaluate advantages and disadvantages of various methods of government intervention to correct market failure arising from aircraft emissions. Starbucks, Cafe Nero and others have seen rapid expansion in the UK. Discuss the likely effects on the retail market for coffee if there is a large increase in city centre rents. In the UK, students face increasing tuition fees. Discuss the benefits and costs to society of abolishing all tuition fees. Discuss three policies to reduce the level of cigarette smoking amongst under 21s. Discuss the extent to which governments should subsidise companies who are developing cars which run on clean fuels such as hydrogen? Discuss whether the government is mistaken to worry about monopoly power? Discuss the advantages and disadvantages of the government intervening in agricultural markets? Discuss the effects on UK business of a rise in fuel prices. Discuss whether the government should end free health care for people and make them take out private health care insurance like in the US? Discuss the role that pollution permits could play in reducing global warming. Discuss the case for implementing a congestion charge for driving into Birmingham city centre. Discuss the micro economic effects of finding and exploiting extensive oil reserves in the Antarctic. Discuss whether governments should subsidise food prices. Assess whether environmental problems caused by rubbish disposal can best be dealt with by market forces or government intervention. Explain why poor housing conditions and homelessness can lead to negative externalities and evaluate the role that governments could play in avoiding market failure in the housing market. Evaluate the view that the provision and maintenance of flood defences should be paid for solely by the government. Discuss whether the government should subsidise food prices? Discuss whether a minimum price for alcohol would help to reduce market failure in this particular market. Evaluate the impact of a guaranteed minimum price in the beef market on consumers and producers. Use an appropriate diagram in your answer. Evaluate government policies which might improve the UK balance of trade in goods and services. Evaluate the importance of rising productivity in bringing about an improvement in the UK balance of payments on current account. Discuss the role of supply side policies in improving rates of economic growth. Evaluate the impact of a slowdown in the US on the UK economy. Discuss how a government might try to deal with economic shocks. Discuss the impact of a rise in the savings ratio on the UK economy. 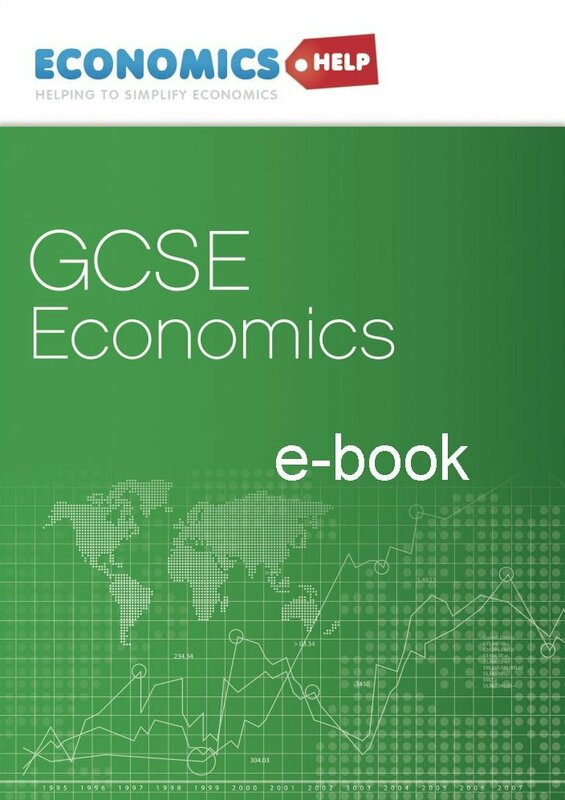 Evaluate the importance of managing aggregate demand to bring about a sustained reduction in the rate of unemployment in the UK economy. Evaluate the effect of a fall in house prices on the UK macro economy. Discuss whether government policies can overcome a recession. Discuss the economic effects of an increase in the inflation rate. Discuss the impact of an increase in government expenditure on the UK economic performance. Discuss the relative merits of interest rates and tax increases as a means to control inflation in the UK. Discuss the effects of a rise in exports on UK aggregate demand. Discuss the extent to which shifting resources into the public sector will help the government achieve its macro economic objectives. Discuss the impact of an increase in inward investment into the UK economy. Evaluate the importance of supply side policies in achieving the objectives of low inflation and low unemployment. Discuss the effectiveness of monetary policy in dealing with a period of inflation. Assess the contribution that fiscal and monetary policies can make in maintaining a stable economy.